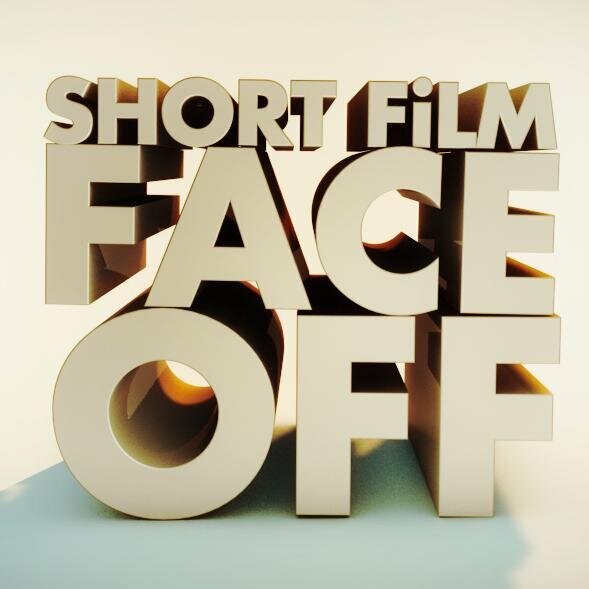 Touch on Short Film FaceOff this Saturday! Don’t forget to catch the television premiere of Touch this Saturday on CBC! Showing at 8 PM EST, 8:30 pm NST; check local listings to be sure.